TMC Trucking was originally established in 1972 when Harold Annett purchased a stagnating trucking company (Mickow Corporation) in picturesque Des Moines, Iowa. By the time Annett purchased the faltering company, the company had completely ceased operations. Upon making the purchase, Annett started to turn the company around and within a few months, the first delivery was made by way of TMC Transportation and with that a chain reaction of growth began. Annett moved a single load on a single truck and never looked back. Within a short period of time, the company began to grow rapidly. Today, TMC is the single largest flatbed carrier in the United States. If you are someone who holds a commercial driver’s license (CDL), you may wish to look towards educational and employment opportunities which might land you a position with TMC. 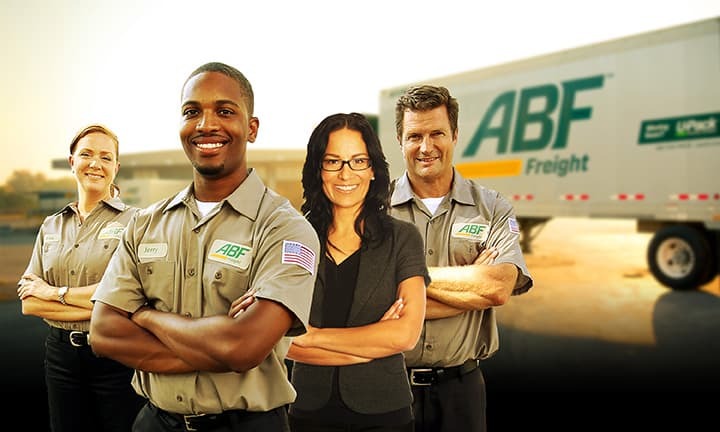 It truly is an excellent company to work for and one that has long established its great reputation in the transportation field. That is no easy accomplishment. 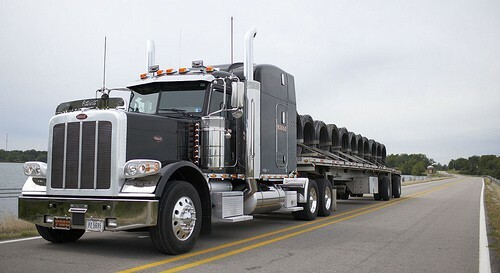 There are scores of reputable trucking transportation companies in the United States. Despite all the competition, TMC is still able to stand out from the proverbial crowd. In 2013, Annett made TMC an employee stock owned company. Currently, TMC Transportation (whose is still baseed in Des Moines, Iowa) is the leading flatbed carrier that is known for the high training of its drivers, impeccable safety record and legion of well-maintained trucks. Not only well-maintained, but equipped with the latest technology and of the latest models. Nowhere on the lot will you find a dilapidated vehicle. TMC refuses to prohibit timely deliveries or the [slightest] opportunity for drivers to be placed into harm’s way. 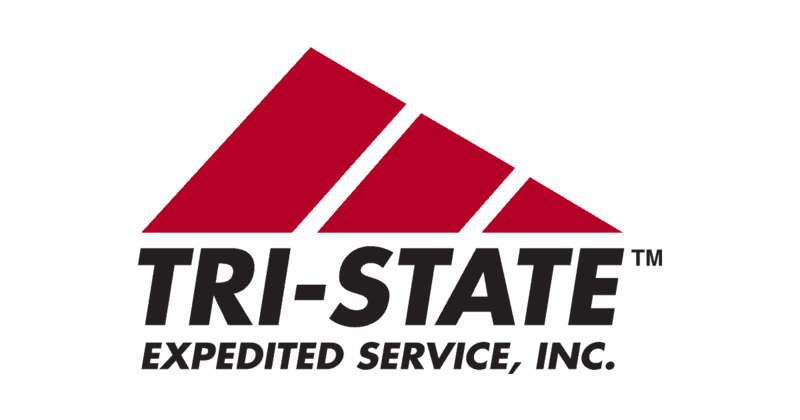 Being that it is an employee owned company, there is a great deal of pride placed into delivery quality service to all clientele. Equally as important as it is for TMC to deliver quality service, is time at home for its drivers. The core beliefs of founder Harold Annett were not lost or displaced once the company became employee stock owned. Each driver is allocated a reasonable amount of time (most often the weekends) to be at home and surrounded by those that he is working to support. While many people assume that commercial transport is mostly performed by planes and ships, this is a very inaccurate statement. The truth of the matter is that the vast majority of commercial transport in the world and not just the United States is performed by trucking. In all seriousness, if there were no trucking industry then commerce – and the economy — would not exist. This is why a trucking job can be considered a stable and well paying career. There is enormous need for qualified truckers and exception trucking transport companies. Once you realize this fact, you will also realize why exploring training and career opportunities with TMC Trucking might be a great career decision. TMC also offers internships for students that are interested in getting valuable hands on learning. Their Human Resources (HR) Department is always willing and able to speak with interested candidates regarding the application process as well as the precise openings that are available. The TMC HR Department can be reached during traditional business hours via 1-800-247-2460. TMC has one of the few Department of Labor certified on the job apprenticeship training programs. The training program available via TMC is extremely thorough and conducted at their state of the art facility within Des Moines. The facility if fully equipped with a cafeteria, extraordinarily large training yard, and classrooms with a computer per student. Students are able to engage in driving simulations to ensure thorough training. Students are taught how to handle a variant of situations and conditions that are common within the industry. Simulations are conducted within 2 hour sessions and serve as the best teaching tool as it pertains to hazardous matters. Students are able to be taught the latest technology and methods as it pertains to the industry. There are zero dinosaurs that rise from the classes provided by TMC. Simply the best rise from the ashes and take their place behind the wheel of the fleet of flatbeds. The training takes 8 weeks to complete with 5 of the week’s occurring over-the-road (OTR). Although experienced drivers will receive an amended OTR training schedule depending on the amount of years they have been driving. During the OTR training, drivers will be tutored regarding their driving, planning and load securement skills. 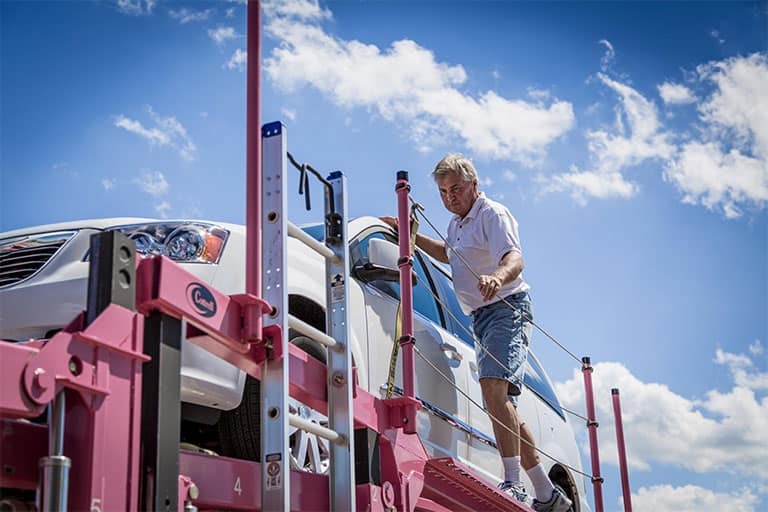 Whether you are an experience driver with thousands of miles under their belts or a recent graduate that has chosen to be a flatbed driver, TMC will train you. There are no minimum hours to be worked by way of another trucking company in order to enter into the training program. Just as with any school, one must apply, and qualify. 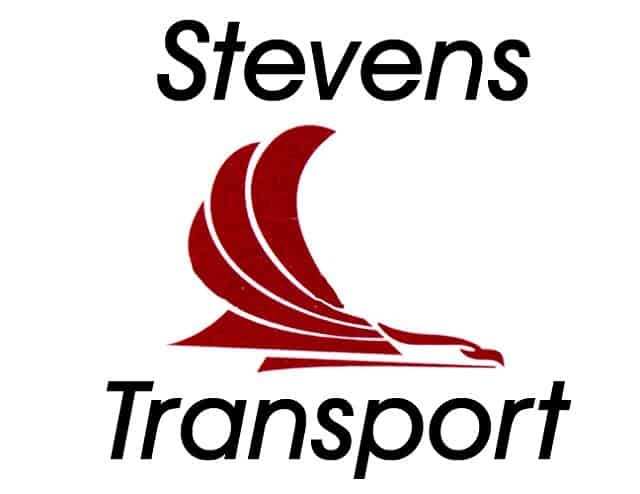 Upon completion of the program, driver are NOT pushed to joining the TMC Transportation team. It is truly their choice. Although the vast majority of those that complete the training program go on to join the TMC family, there is no pressure should one decide that TMC is not the place for them. TMC also offers a Veterans Association approved Apprenticeship Program for U.S military veterans. With 30% of the current [total] staff being veterans, TMC has additionally pledged to hire 500 vets by 2015. This pledge is in collaboration with the “Hire Our Heroes” national campaign. TMC has been a longstanding supporter of veterans and offers assistance to those that need to acquire their CDL’s. A simple call to the office, and TMC will assist in finding a VA approved driving school, with no obligation to them. TMC generally operates within the 37 most eastern states and Canada (due to this, drivers will need to have either a valid passport or a certified copy of their birth certificate). 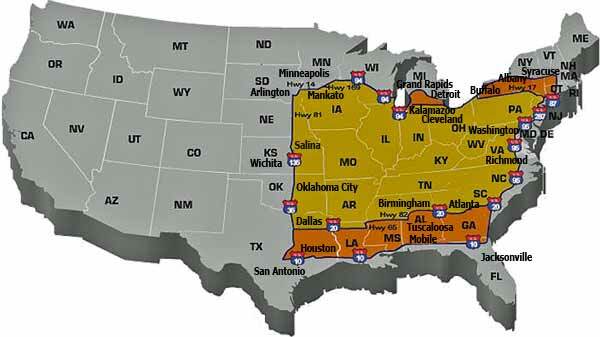 There are times that drivers can find themselves delivering to anywhere within the continental 48 states. 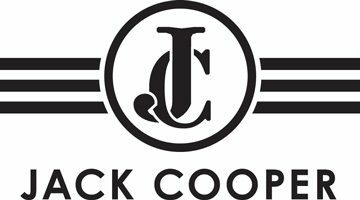 Being the largest employee owned trucking company in the country allows for impeccable treatment of employees; included non-dispatched forced driving. Couple that with impeccable, state-of-the-art training, competitive benefits and two options for your pay; what other transportation choice is there? TMC Transportation remains steadfast in upholding the principals and values established by its founder in 1972. Quality service, high standards upheld by all employees, top of the line equipment and an employee friendly atmosphere. In a climate where “dog-eat-dog” is the manner in which business is achieved, leaving the consumer and the worker in the shadows, it is a wondrous breath of fresh air to know that TMC is changing the face of transportation. They have not forgotten that happy employees create happy customer which in turn create incredible profits. TMC Trucking does not use older, outdated trucks with an enormous amount of mileage and wear and tear on them. By ensuring that the trucks are as modernized as possible, the ability to maximize the trucking fleet’s ability to reliably deliver its cargo is increased. Additionally, modern and well maintained vehicles are far safer for both drivers and other vehicles on the road. Maintenance of the flatbed trucks is a high priority and has long since contributed to the company’s ability to remain a competitive standout in the industry of trucking transportation. Secondly, the company’s continued dedication to customer satisfaction. Proper customer service is a hallmark of this trucking service for a very good reason. Those who require their loads delivered need them delivered on time, on budget, and without any wear, tear, or damage. While many flatbed trucking transport companies may make claims regarding being able to deliver on such services, only those with a proven track record can be trusted to actually do so. This is why TMC Transportation CDL drivers are held in such high regard. They live up to the standards of the company which allows those who procure the service of TMC to feel confident that all promised of proper service and delivery will be kept.